It’s a sweltering Sunday afternoon and you’re sitting at another Open House. No one has visited in over an hour and you are becoming increasingly bothered by the fact that you could be with your family and friends in your nice refreshing backyard pool. As you begin to remove your signs from the yard a young couple pulls into the driveway. With a bit of internal dejection you quickly plaster on a smile and agree to show them around the property. Within minutes after the showing, the young couple wants to make an offer and ask you to write it up. Obviously you are ecstatic but at the same time a bit frustrated because you already texted your family and friends to get the drinks ready as you were on your way! You immediately whisk the new buyers away to your office around the corner to quickly draft an offer. The buyers inform you that they are heading back home tomorrow and they would like to wire the deposit to the “Escrow Agent” within three days after the effective date. They further inform you they are not sure who they will use as the Escrow Agent as they have closed on a few properties in the area and have worked with multiple closing agents. You suggest that they write in “TBD” in an effort to not delay presenting the offer any longer and ask them to just let you know who they are going to use when they return home. The offer is accepted on Sunday evening, moments after getting out of your nice refreshing pool. You immediately place a call into your buyers to give them the great news. You remind them to get their deposit in by Wednesday. Wednesday comes and goes and you have not heard anything from your buyers. Your seller is emailing and calling you about every hour for status updates. Your seller finally asks you to just call the Escrow Agent to see if the funds have been delivered. With a somewhat dejected tone you inform your seller you do not know who the buyer has selected since the contract says “TBD”. Your seller is furious. On Thursday your buyer calls you back and lets you know which title agency they have decided to use. You contact the title agency immediately since you are beyond the date the escrow deposit was due. The Escrow Agent confirms that the deposit was received in a timely manner but unfortunately they have not been able to get to the Escrow Receipt out to the parties. The seller believes that since they have not received the Escrow Receipt in a timely fashion that the buyer is in default. * You now have two unhappy clients! Believe it or not this scenario happens more than we would like. The use of “TBD”, or in our world the “dreaded TBD”, always provides more problems than solutions. 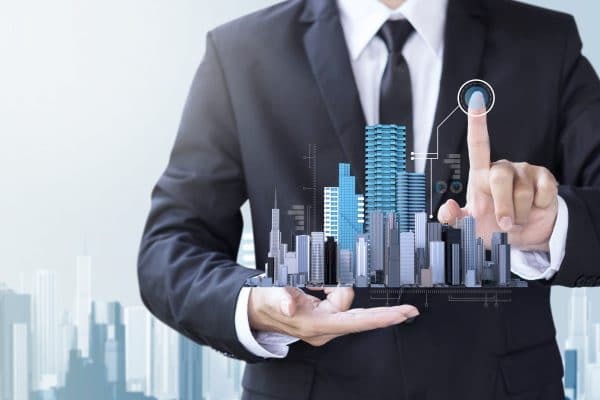 The escrow section of the contract must be filled out pursuant to Section 61J2-14.008(2)(b) of the Florida Administrative Code, which requires that the person preparing the offer indicate the name, address, and telephone number of the escrow agent. Furthermore, Section 61J2-14.008(2)(b) requires that the broker make written request of the title company (or attorney) for verification of the deposit. If TBD is entered into the Escrow Agent section of the contract, providing the required written request (and thus satisfying your legal obligations to the parties) could be extremely difficult, and could even give rise to potentially legal liability and/or give rise to a grievance action from the party preparing the offer. So, before you begin to write in the dreaded acronym TBD, think about the possible confusion, ambiguity, and liability you may be creating. As always, should you have any questions, please contact your local real estate attorney. 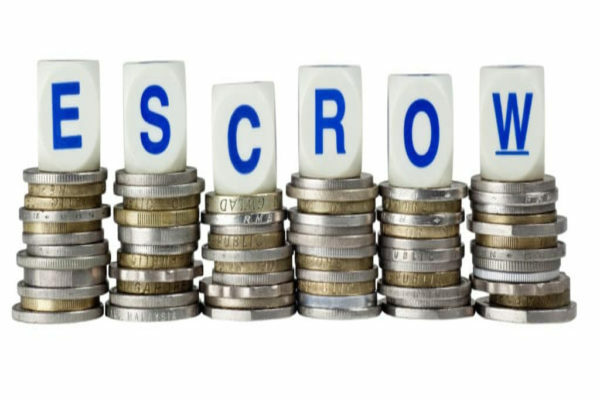 *It is important to note that if an escrow deposit is timely delivered to the Escrow Agent, but the receipt of escrow is delivered after the escrow deposit due date, the buyer is not considered in default.